As another year draws ineffably to a close I would like to wish all of you a very safe, happy and merry festive season for the days ahead. I would particularly like to thank those of you with whom I was fortunate to travel and photograph with this year as well as those of you with whom I am looking forward to travelling and photographing with in 2014. Although we are not quite at the end of 2013 I have started work on my traditional year in review and what’s in store for 2014 post and I hope to have that finished and published before the New Year arrives. 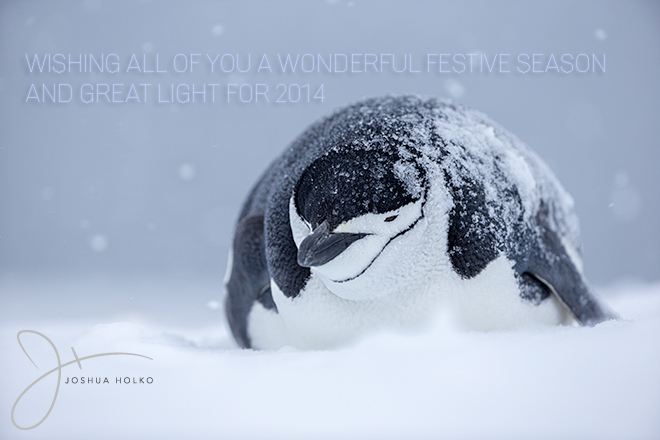 In the meantime, have a wonderful holiday break full of good food, good cheer and of course good light!